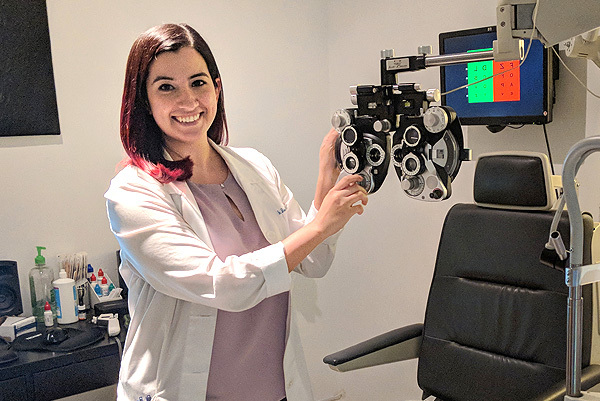 Coral Eyes Offers An All New No Drop Eye Exam! 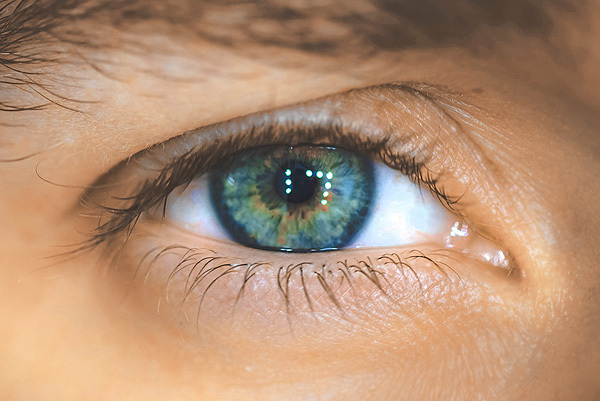 optomap imaging takes less than half a second… to help uncover critical information and prevent vision loss! 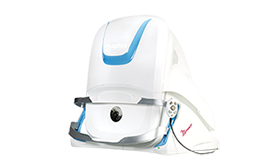 optomap is recognized as a leading provider of devices to eyecare professionals for improved patient care.